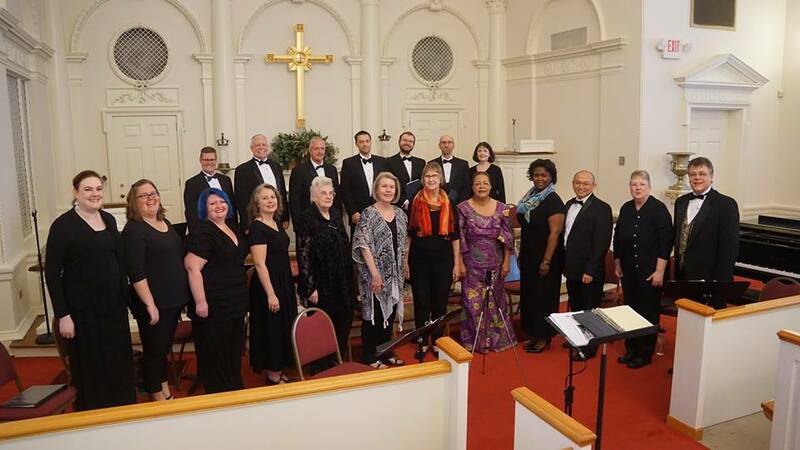 The Festival Singers of Atlanta is committed to creating a professional-level musical experience that inspires, entertains and engages our audiences and singers. We embrace a diversity of periods and styles with attention to a beautiful choral sound, musical expression and textual understanding. We particularly specialize in Renaissance, Baroque and 20th-21st Century a cappella works. We strive to be recognized as an asset to the cultural life of our community and region. FSA has appeared numerous times at Piccolo Spoleto Festival in Charleston, SC, and other venues around the Southeast. Keith is the Director of Music Ministries at Northside Drive Baptist Church. Beginning in 2017, Keith became the Music Director and Conductor of the DeKalb Choral Guild. Since 2014, he has served as Music Director of The Festival Singers of Atlanta. 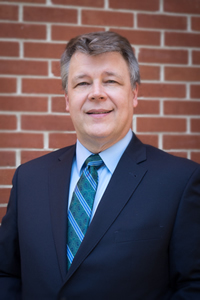 He is the current Repertoire and Resources Chair for Community Choirs for the Georgia Chapter of the American Choral Directors Association. He served on the faculty of Darton State College where he taught applied voice and directed the college choir and vocal ensemble. For four seasons, he served as the Artistic Director for the Albany Chorale. Keith’s stage credits include Carmen and Friends, The Lovely Sounds of Christmas, A Hand of Bridge, The Old Maid and the Thief, The Medium, OKLAHOMA!, The Boy Friend, A Funny Thing Happened on the Way to the Forum, Die Fledermaus, Jonah, and Side by Side by Sondheim. He has performed with Peach State Opera, Albany Symphony, Theatre Albany, Albany State University Opera Theater, Capitol City Opera, Muddy River Opera Co., Atlanta Lyric Theatre, and Galaxy Productions. In 2003, Keith went behind the scene to make his debut as music director for Habima Theatre’s production of HONK! He returned to Habima in 2004 to music direct their production of The Music Man. He has served as music director and conductor for the Darton Players' productions of Babes in Arms, Godspell, The Gifts of the Magi, and Two Gentlemen of Verona. Keith served as chorus master for productions of Martha, Don Giovanni, and The Tender Land with Opera at USC. Keith's oratorio credits include Eleanor Daley’s Requiem, Durufle’s Requiem, Handel's Messiah and Solomon, Mozart's Coronation Mass and Requiem, Haydn's The Creation and Mass in B-flat major "Theresienmesse", Faure's Requiem, Schubert's Mass in G, and Vaughan Williams’ Fantasia on Christmas Carols. Keith has sung with the Atlanta Symphony Chorus and The Festival Singers of Atlanta. He sings seasonally with Like the Dickens Carolers. He holds memberships with the American Choral Directors Association, American Guild of Organists, National Association of Teachers of Singing, and Music Teachers National Association.